Just a quick note here that the Panthers are going to be working out former St Louis Rams WR Donnie Avery. Avery is a third year player out of the University of Houston. Through two seasons with the Rams Avery had 100 receptions for 1,263 yards. He is a smaller reciever weighing in at 5’11 and 183 pounds. 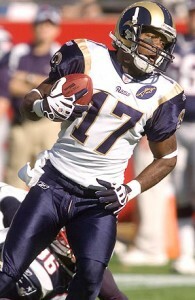 Avery was awarded the Rams rookie of the year award for the 2008 season, but missed all of 2010 with a knee injury. I would be curious to see how Avery would fit into the lineup. 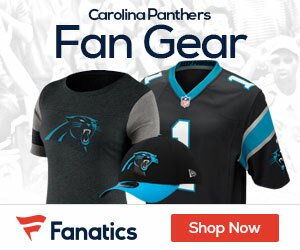 The Panthers have several small, fast recievers already. I wonder if they are looking to upgrade what they already have and move someone out, or simply adding options to the arsenal.